Microsoft Office for Mac software is the perfect array of business and study tools for Apple users. 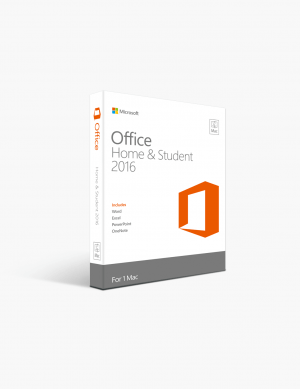 Whether you are a busy student, a working professional, or an everyday user that likes the streamlined functionality of Microsoft Office products, then we at SoftwareKeep, have a variety of MS Office products to suit your needs. Here at Softwarekeep, we believe in using only the highest quality products, and we ensure that our customers have access to the same top-quality products. Should you have any questions about the authenticity of our software, we would be happy to answer them. Please feel free to contact us directly via live chat to learn more and have our helpful team of customer support technicians answer any of your questions about installation, support, and upgrading to the right MS Office for Mac software. 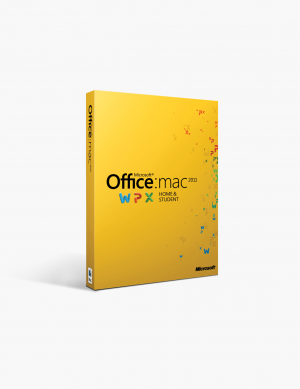 What are the Microsoft Office for Mac Programs? Whether for work or play, Microsoft Office software is your go-to for creating and organizing your data in visually appealing formats. Although known primarily as a PC software, Microsoft Office has been a mainstay of Mac OS hardware since 1985. 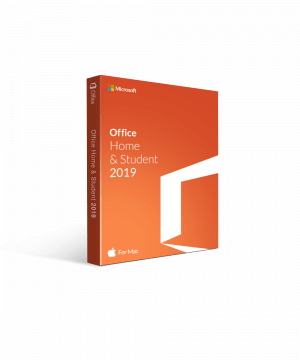 To this day, Microsoft Office programs for Mac include mainstays like Microsoft Word, Microsoft Excel, Microsoft Outlook, Microsoft Access, and Microsoft Publisher. 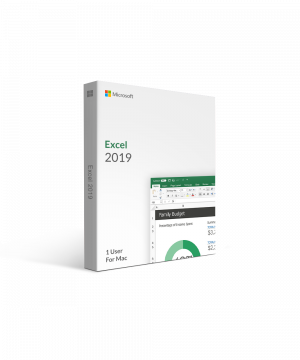 By owning the full MS Office Suite, it is easy to transfer important information across each different program for better presentation and deliverability. 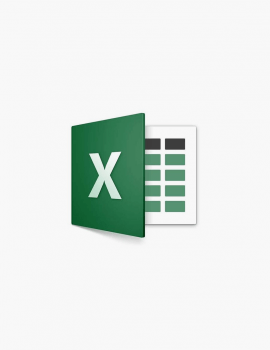 Copy charts from Excel into Powerpoint. Add images and video in Microsoft Word. 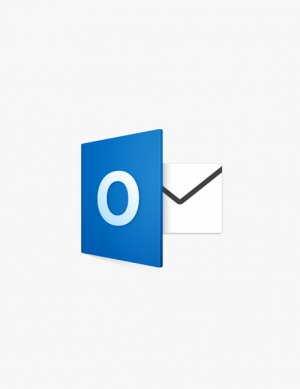 And for business needs including internal and external communication and organization, buy Microsoft Outlook 2016. At SoftwareKeep, we understand that it can be daunting to upgrade to every new version of software depending on which OS you have. 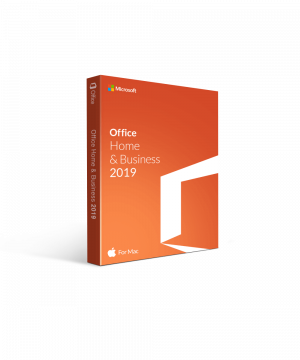 This is why we sell different versions of MS Office, including full downloads of MS Office 2011, MS Office 2016 and Office 365 versions for home and business. Which Office for Mac Version is Right for Me? Finding the right MS Office version for your needs can be tricky. 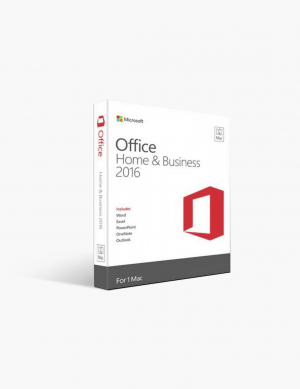 There are different factors that can impact which version of Office Suite you need that include your operating system, what kind of desktop or laptop you have, and also what kinds of programs you will benefit from the most. Thanks to our helpful customer service team, we make it easy to find right version of Microsoft Office for you. We will also help with installation and technical support along the way so you can get the best products at the best price with the highest quality of service. Buy with confidence from SoftwareKeep!